Next story 4K Stogram 2.7.1 – Download Instagram photos. Previous story Transmit 5.2.2 – Excellent FTP/SFTP client. 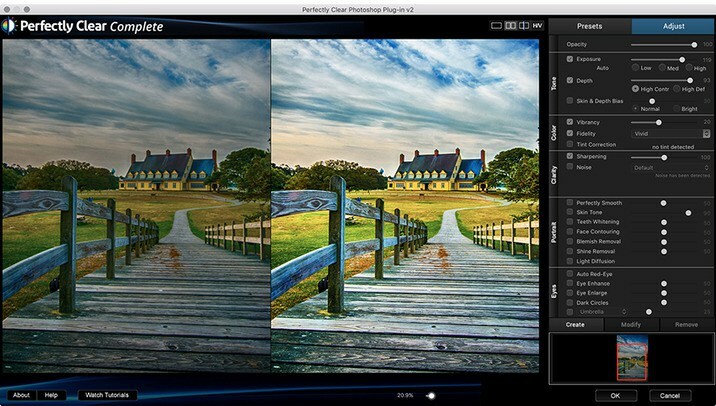 Hydra 4.0 – Create artistic or photorealistic HDR images. Artstudio Pro 1.0.15 – Painting and photo editing app.